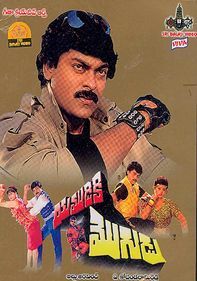 When young Rekha (Vijayshanti) falls in love with unemployed Kalyan (Chiranjeevi), her high-hat mother, Chamundeshwari (Vanisree), disapproves of the match and devises numerous schemes to drive the lovebirds apart. 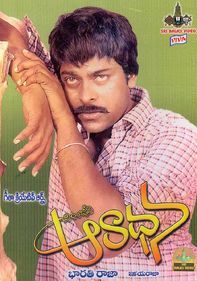 But Kalyan proves a tougher adversary than Chamundeshwari expects, and soon an intense battle of wills ensues. 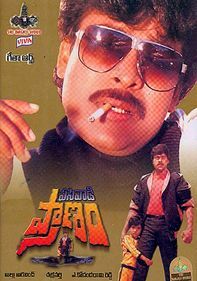 Varalakshmi, Annapoorna and Brahmanandam also star in this 1989 Bollywood import.